Hammersmith is a city that is known for its fast paced atmosphere and booming business market. It has seen many big names come through its doors including the likes of AOL, Universal Music and many more. As a general Hammersmith is a good place to be if you’re a company looking to compete with the big boys, and some areas are sweeter than others when it comes to success. Here we take a look at some of the more desirable location with the Hammersmith region. This ideal area is located near the Thames River, and is host to many a business including Rapp Collins, Betfair, Opodo and Qualcomm. Development of the location started way back in 2000 and has been flourishing ever since. Waterfront is one if the leading office buildings in the area, with a whopping 5,213 sq. ft. of rooms. The initial plans for the town were highly disregarded by the local residents, but after a few years of doing business things soon looked much more promising. This quaint little area has very simple architecture and is the home of some pretty big names such as UKTV and Novetel. 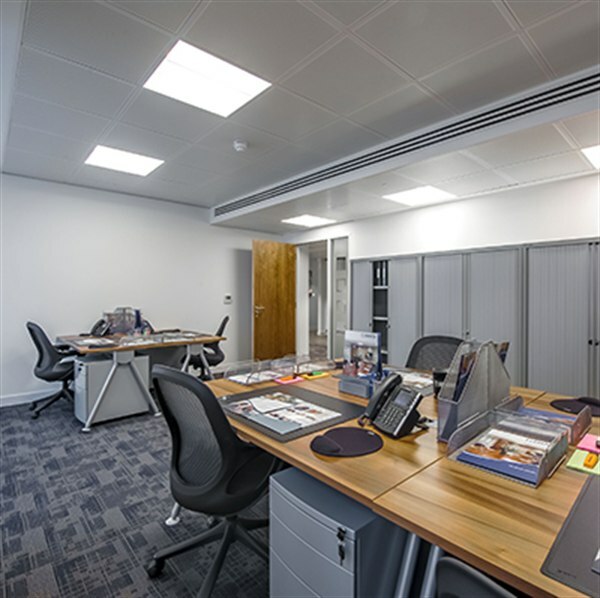 There is more than enough space for a few good businesses, plus there are a number of nearby restaurants for client meetings or staff get-togethers. The buildings are a stone’s throw from the Hammersmith tube station, making it a great place for new businesses in particular. There is also Broadway Shopping Centre which occasionally has spaces available. This long stretch of road starts close to Stamford Brook and ends up and the city centre, yards from Hammersmith tube station. The most common type of business found in this area falls within the catering sector from coffee shops to restaurants. If you’re starting a fresh new independent business this area is a great place to set up camp. This particular road sees a lot of passers-by and in some sectors there isn’t a great amount of competition. Hammersmith is a place full of opportunities and challenges, with both a great vibe and a great way of living. Many a company has made it work in this amazing region and has gone on to bigger, better things. If you’re looking for a new London office or shop, and you’re not sure which town will give you the best results, you should always bare Hammersmith in mind. There are many agents and websites that can give you an idea of the type of spaces that are currently available. Why not quick looks to see what have takes your fancy?